Central 0-3 Depth Micrometer with 0.001 graduations is designed for precision depth measurements. 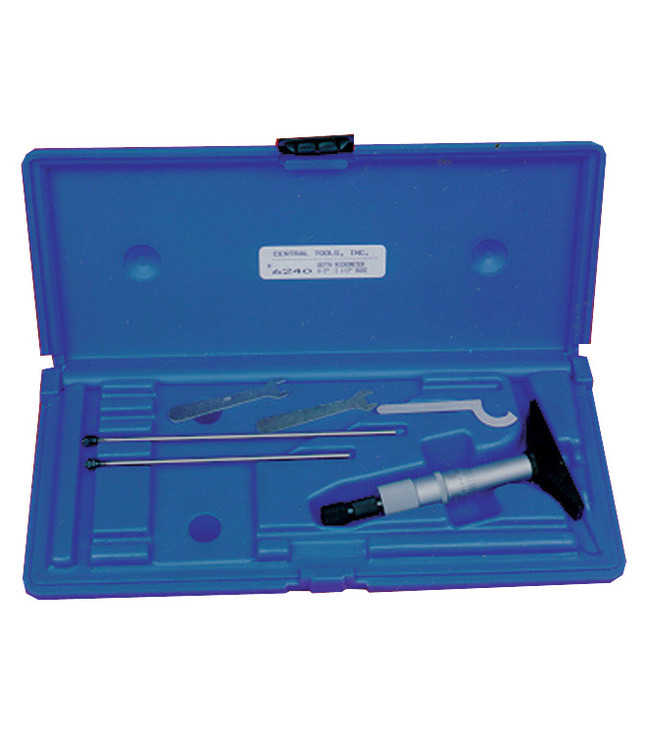 Micrometer with 2-1/2 in base length measures hole depth, recesses and keyways. 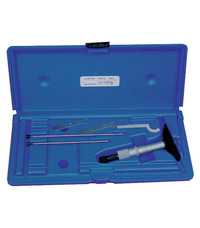 Micrometer has satin chrome finish comes in a fitted case having measuring rods.